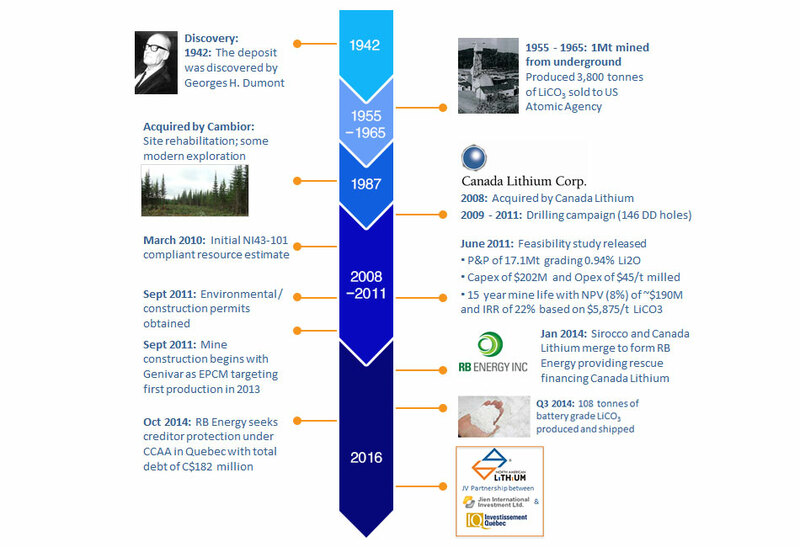 North American Lithium Inc., is a Canadian industrial minerals mining company located in Abitibi, near Val d'Or, Quebec. This project is under development with commissioning of an open pit lithium carbonate mine and processing plant nearing completion. 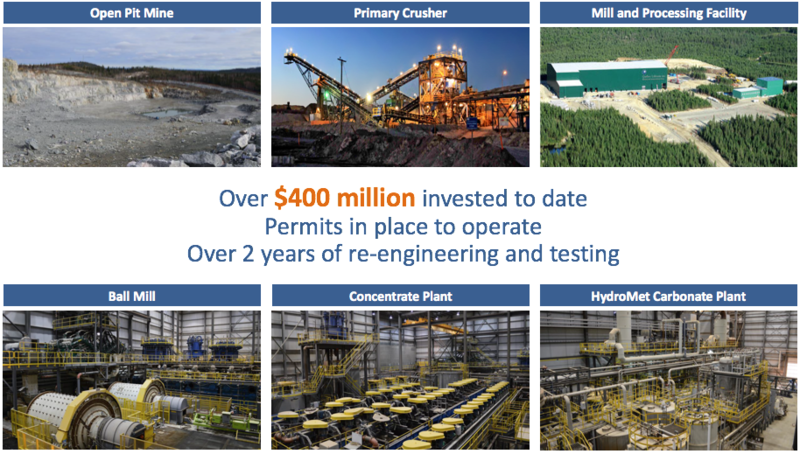 The mine is expected to produce approximately 23,000 tonnes of battery grade lithium carbonate on an annualized basis. The high quality product produced from the mine will meet the rapidly growing needs of the portable consumer electronics industry, electric and hybrid-electric vehicles, and grid storage solutions. 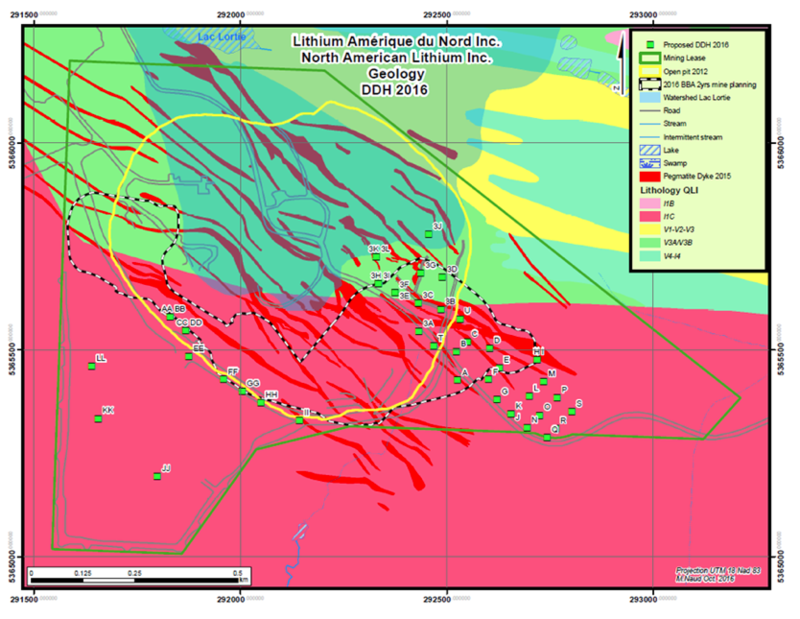 North American Lithium Inc. is located in the northeast corner of La Corne Township, approximately 38 km southeast of Amos, 15 km west of Barraute and 60 km north of Val d'Or. Access to the site is via a paved road from Val d'Or, a mining friendly community that has over 100 years of mining history and a population of some 32,000 people. The city hosts an airport and significant support infrastructure. 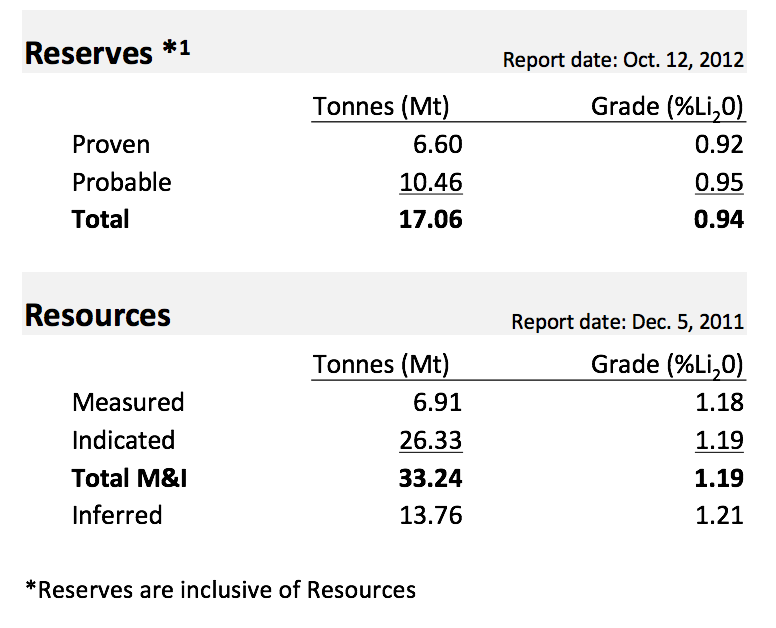 Quebec is one of the top-rated mining jurisdictions in the world and electricity costs, a key input in mining operations, are among the lowest in North America.